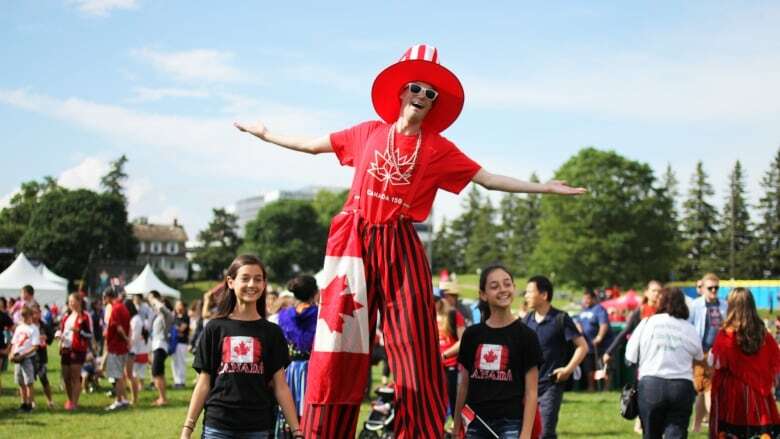 The University of Waterloo says this year's Canada Day celebrations will be just fireworks at 10 p.m. It says hosting a large-scale event is not sustainable. The University of Waterloo is significantly cutting its Canada Day celebrations to just fireworks this year. Then, the school community will decide on "new ways to build connections between the university, our students and the local community in 2020 and beyond." In the past, the university held a large day-long event at Columbia Lake that saw thousands of people enjoy family friendly events, food trucks, live music and the fireworks. Sandra Banks, vice-president of university relations at UW, said the school is proud to have hosted the event. It was started in 1984 by the student government and the university assumed responsibility for the event in 2013. The statement from school said "leading a large-scale entertainment event is not a sustainable role for the institution."